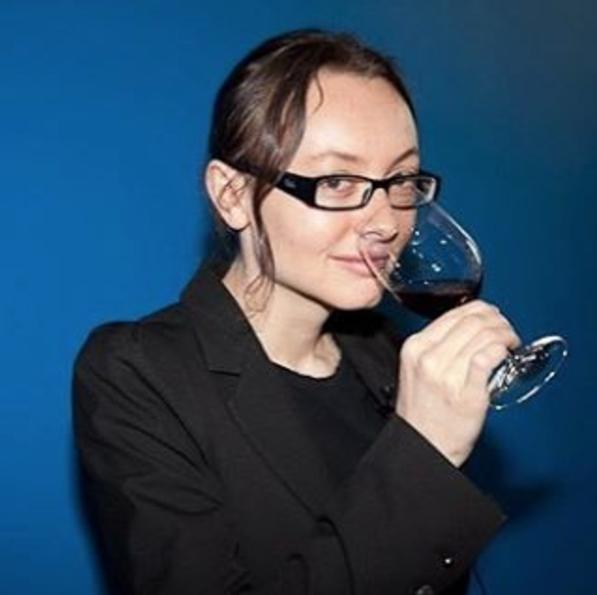 Pascaline Lepeltier is a Master Sommelier, Beverage Director, and Partner at Rouge Tomate in NYC. Pascaline is one of 146 Master Sommeliers in the US of which 24 are women. Rouge Tomate is nominated for a 2017 James Beard Award for “Outstanding Wine Program” Pascaline talks about her favorite wine, Chenin Blanc and other great wines to drink now, focusing on organic, biodynamic, and natural wines She will discuss what it takes to deliver an outstanding wine program.